Kunzite is a tranquil crystal and is an extremely spiritual stone with a high vibration. Kunzite is a stone that awakens the heart center. Kunzite connects us to the source of unconditional love, centering us and giving us a sense of deep peace. Kunzite is a stone of romantic love, it is good for communication of love when you are nervous, alleviates disappointment, particularly that of the heart and helps heal heartache. Kunzite is also a stone of self-love, promoting humility and self-tolerance. 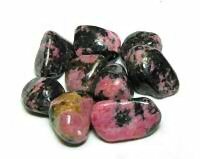 Kunzite is beneficial to those who find it hard to meditate. It radiates peace and induces a deep and centered meditative state. 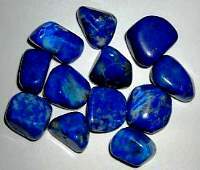 It is a protective stone that has the power to dispel negativity and clear negative energy from a room or environment. It encourages self expression and allows free expression. It removes obstacles of life and helps to adjust to pressures of life. Kunzite facilitates introspection and the ability to act on constructive criticism. Kunzite promotes tolerance for the self and others. It can aid in recovering memories that have been blocked. Kunzite is helpful in reducing stress related anxiety and panic attacks. Kunzite can strengthen the human energy field and clear the aura. 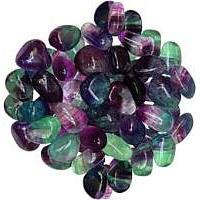 Kunzite healing crystal is a general all round healing stone. Used for healing abuse, loss and addictions. 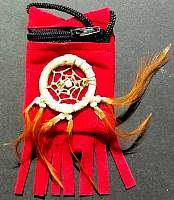 It helps emotional balance, confidence, connection to higher self and oneness. 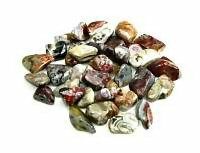 It is used for reducing depression, mood swings, stress, radiation. Kunzite is good for the circulatory system and the lungs. 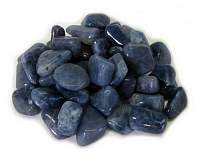 A soothing stone that can help you adjust to the pressures of modern life. 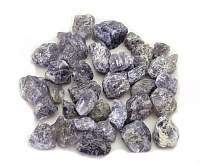 Kunzite is used for calming epilepsy, soothing joint pain and stimulates the immune system. Kunzite is a very spiritual stone with a high vibration that activates the Heart Chakra and aligns it with the Throat and Third Eye Chakras to support loving communication. It is most effective on the Heart Chakra, as it opens the emotional heart and spiritual heart.Kunzite is also used on the Brow and Crown Chakra for the reason that it deepens altered states: psychic readings, healing...being centered emotionally and spiritually. Kunzite harmonizes well with Ajoite, Emerald, Iolite, Lapis, Moldavite, Morganite, Rose Quartz, Scolecite and Pink Tourmaline. These are a gentle pink, clear, lilac or green color. 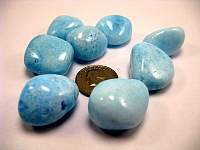 They vary in shape and size and You will receive one stone, approximately .75 to 1.5 inch.